As the winter months continue, please ensure you and your child know what to do should the school be closed as a result of unavoidable circumstances such as severe weather conditions. Our policy and procedures can be found in Useful Information above plus activities and ideas for learning and engagement at home during school closures can be found in Our Learning – Learning and Teaching above. All new and updated policies and procedures can be found in the Useful Information tab above. These include Attendance and Punctuality Policy and Procedures; Child Protection, Safeguarding and Wellbeing Policy; Learning and Engagement – School Closure Days. Our next Parent Council meeting takes place on Thursday 4th October at 7pm in school. A huge welcome back to school after the summer holidays. We hope you have had a lovely summer and enjoyed lots of time together in the brilliant sunshine. As a staff we are very excited to be back and to begin our 3rd year as a school community. Please visit our Useful Information section for weekly letters and communication. Our website is currently being updated and improved. We hope you will notice more changes in the very near future. Take a look at our new class lists and watch for weekly uploads here showing all the fantastic learning experiences our children are enjoying. A good night’s sleep was had by all (even staff) and the sun is shining again today on the campers! Everyone is having a great time learning lots of new skills and making lots of new friends. The sun is shining today and the children are all having a great time. Please follow us on Twitter @GoreGlen for more pictures, videos and updates. 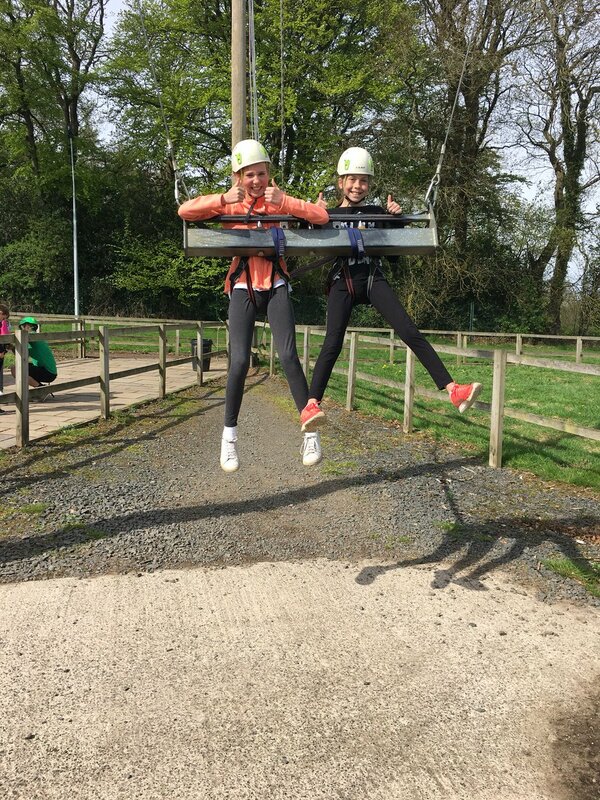 Our campers have arrived safely and the sun is still shining on them! When I spoke with Mrs Weir the children were enjoying lunch before heading off to explore their dorms and meet their new roommates. There are lots of exciting activities planned for their first day and they are all very excited to get started! Please check back regularly as I will add updates daily and follow us on Twitter as there will be lots of pictures uploaded showing all the fun and games. We are delighted to be able to share our Nursery Care Inspection Report following our inspection in February. The report can be found at http://www.careinspectorate.com/index.php/care-services and hard copies are available in our nursery setting and main foyer. School will reopen to all tomorrow, Monday 5th March. Please do not use the steps to our main entrance until further notice. Please access the school through the bottom gate and slope. Children coming in taxis to Glenable should enter through the usual door. Roads and pathways have been cleared as much as possible to allow safe entry. Please use the car park for drop off and avoid parking on the roadside at the front of the school for the safety of all. School meals will be provided. Any trips planned before Wednesday will be postponed. School will remain closed tomorrow, Friday 2nd March due to adverse weather conditions. We are planning to be open as normal to all on Monday but please continue to check our website for updates. Information can also be found at www.midlothian.gov.uk plus Midlothian twitter and Radio Forth. 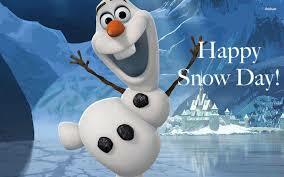 School is closed today, Wednesday 28th February and will remain closed tomorrow, Thursday 1st March. This is due to adverse weather conditions. The Met Office has now issued a red warning covering the period 3pm 28 February 2018 to 10am 1 March 2018. Please remain at home and avoid travelling unless absolutely necessary. Our website will be updated regularly regarding school closure so please continue to check here. Information can also be found at www.midlothian.gov.uk plus Midlothian twitter and Radio Forth.